The best way to increase traffic and improve website rankings is to localize your website into other languages. But which languages should you localize your website into? 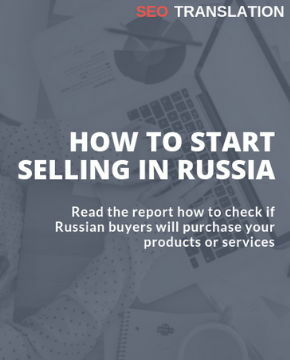 In this report, you will find out if you should translate your website into Russian. Indicate your e-mail and I will send you the report.